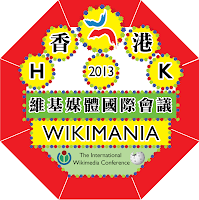 Come learn how Wikipedia became one of the top 10 most-visited sites on the web and shake your smartphones with the local Digerati and internet start-ups for our 73rd Web Wednesday social mixer on 21st August at Bisous, 9/F, LKF Tower, 33 Wyndham, Street, Central, Hong Kong. 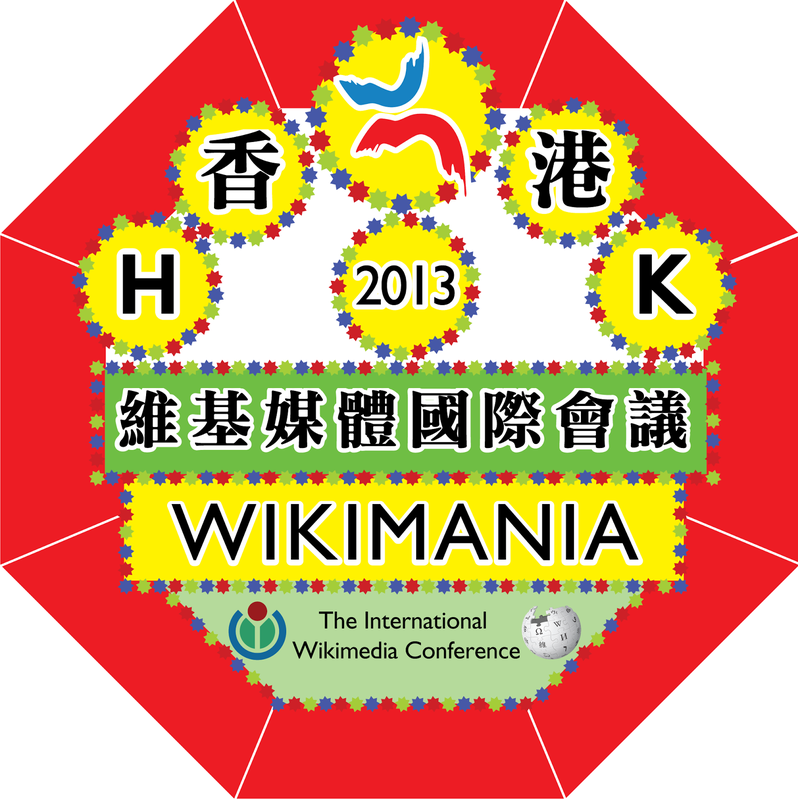 We'll be talking crowd-sourced knowledge with Jeromy-Yu (Jerry) Chan, who donates his time to improve greater human good as the Coordinator-in-chief of Wikimania 2013, Councillor for Wikimedia Hong Kong (on Facebook) and Administrator for Chinese Wikipedia (维基百科). Doors open at 6:30pm with the interview starting at 7:15pm on Wednesday 21st August, 2013. The entrance fee of HK$100 includes a complimentary drink, the chance to network with Hong Kong movers and groovers in the internet and digital media space. Come prepared with tough questions to ask the speaker. Spread the word of Wikipedia at Web Wednesday, using the shortened URL "bit.ly/wwhkv73" and hashtag "#wwhk".